Individuals may often wonder of how to bypass FRP lock Samsung Galaxy S7 in the best way. There are quite a few methods that enable the users of the device to skip the FRP but what they want is to find the most efficient solution, which is not complex and its functionality stands second to none. So, it is important to find out what exactly FRP is what were initially stands for and understand the actual process too. 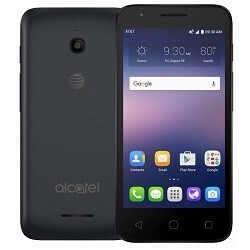 All you need to do is to follow this link to download frp bypass for alcatel 4060a . 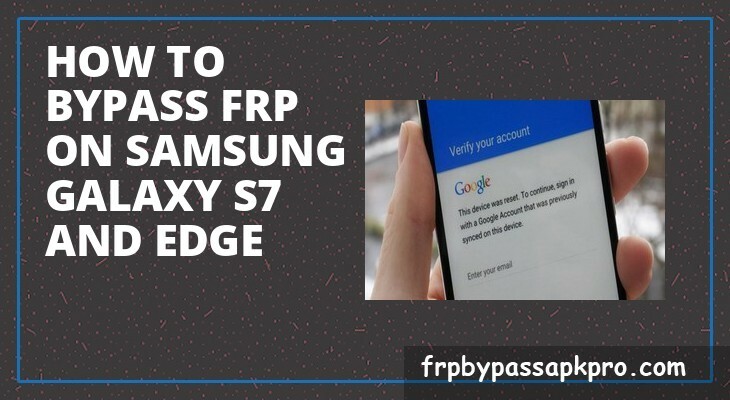 How to bypass FRP on Samsung Galaxy S7 and S7 Edge? FRP abbreviation can be referred to the term factory protection settings. It is created for the general protection, which is providing by the manufacture. When the gadget is purchased for the first time, its owner has to register his details and then enter username and the password every time when the phone is switched on. It helps a lot when the gadget is either lost or stolen. In spite the fact that protection is needed, lots of individual find it not very functional. The process is very annoying and some problems may also be caused as username and the password cannot be recognized. That disables to quick start the phone; hence solution has to be found. 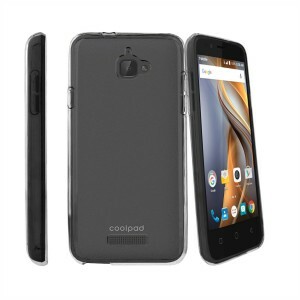 I am sure that you have enjoyed this post to frp bypass with pc for Coolpad 3622a. The main purpose and the prime feature of the FRP are to provide protection when the gadget is lost or has been stolen. It also protects the files that are held in the phone’s memory so that unauthorized individual cannot view it, share or send it somewhere else. The principle of how FRP works is very simple but the problems, which can occur alongside leave the owners disappointed, hence the solution has to be found. 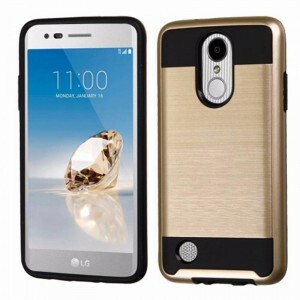 You are require to visit this link to frp for LG ms210 . 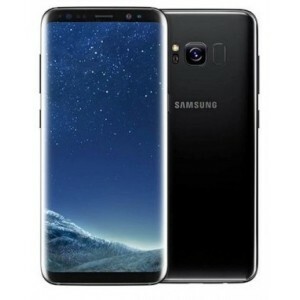 Samsung Galaxy S7 latest android application package or in other words apk may the answer of how to bypass FRP lock Samsung Galaxy S7 for ordinary users. The application package is probably the most efficient way of skipping the process of entering username and the password at all times. The latest apk version will enable quick start and entering the details won’t be necessary. People have to bear in mind that only secured web resources have to be used in order to make the download and commence installation process. The only way to find it out is to have a quick read through the feedbacks from other users on the website as well as to see the number of downloads. That will give a rough idea of whether the resource where the latest version is intended to be downloaded is reliable. 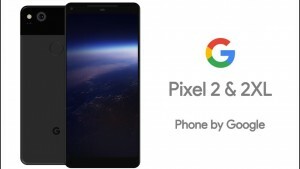 Also See frp for Google Pixel 2 . 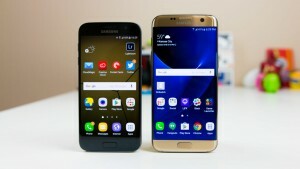 Search the web for the latest version of apk for your Samsung Galaxy S7. Once it is found check whether the portal is secure and reliable. Press download icon next to the desired application. Any files that are downloaded in a zip folder will have to be extracted and saved. Ensure that the battery is charged properly, so that the process is not interrupted. Establish USB connection between the gadget and the PC. Click on the saved file to make it running. The process will be commenced automatically. It might take a while from few seconds to a few minutes. When it is installed the FRP will be bypassed every time when the phone is switched on.